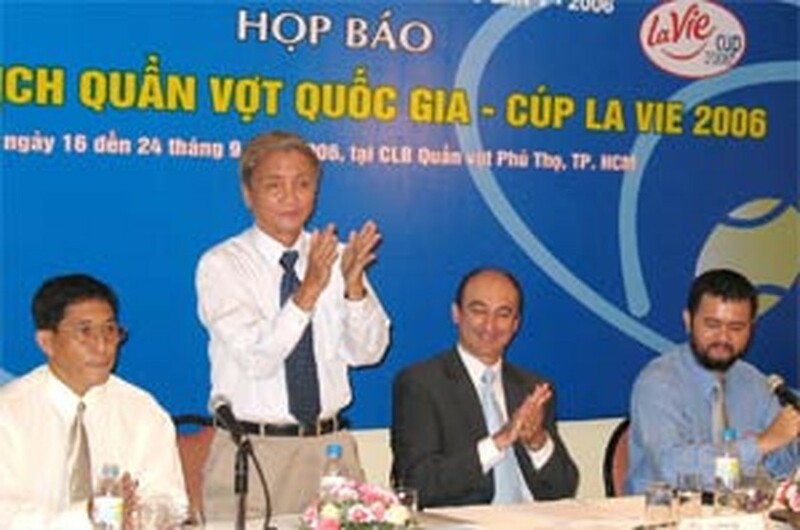 The National Tennis Championships – La Vie Cup 2006 will take place in Ho Chi Minh City from September 16 to 23 with the participation of about 60 athletes from 11 delegations, the organizers announced Thursday. Mr. Nguyen Xuan Lap, chief of the organizing board and vice president of the Viet Nam Tennis Federation, told reporters that the number of players has not been finalized because 2006 is the year of the fifth Viet Nam Games, so the tournament is part of it and the National Sports Committee, not the tennis federation, will make the final decision in the next few days. A notable case is Tran Duc Quynh, one of the top male players. He played for Ca Mau in last year’s tournament but has signed up for Ha Noi this year. Therefore, whether he is allowed to compete will be decided by the National Sports Committee because a rule for the Games is that a player cannot sign up for a team different from last year’s team. Another disputed case is overseas Vietnamese Ngo Viet Ha, who has also signed up for Ha Noi. It is still unknown that whether she is allowed to compete because the Games are only for Vietnamese citizens. 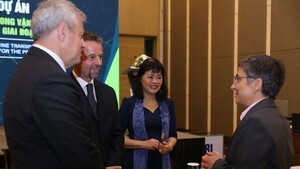 The 11 participating delegations are Binh Duong, Binh Phuoc, Ca Mau, Dak Lak, Ha Noi, Ho Chi Minh City, Khanh Hoa, Kien Giang, Lam Dong, Soc Trang and the Military team. They will compete in the men’s singles, women’s singles, men’s doubles, women’s doubles and mixed doubles at Phu Tho Indoor Stadium. The bottled water manufacturer La Vie is the title sponsor, and it has done this for three consecutive years. Tennis is one of the 12 sports in the Viet Nam Games to be held in Ho Chi Minh City from September 16 to 24. The other 11 sports are billiards and snooker, women’s boxing, diving, men’s football, petanque, swimming, table tennis, taekwondo, volleyball, water polo and weightlifting.